When you’re building a new home or building, there are many things to remember as you’re making sure the building is up to code. One of the aspects of new construction that you’ll have to consider is the plumbing. Ideally, you’ll get a professional to perform superior plumbing Henderson in the first place, and all you’ll need to worry about is just passing the inspection. Whether you’re double-checking the work of a contractor or looking for a professional company, here is why an expert plumber comes in handy. Why Choose Service Plus Plumbing? 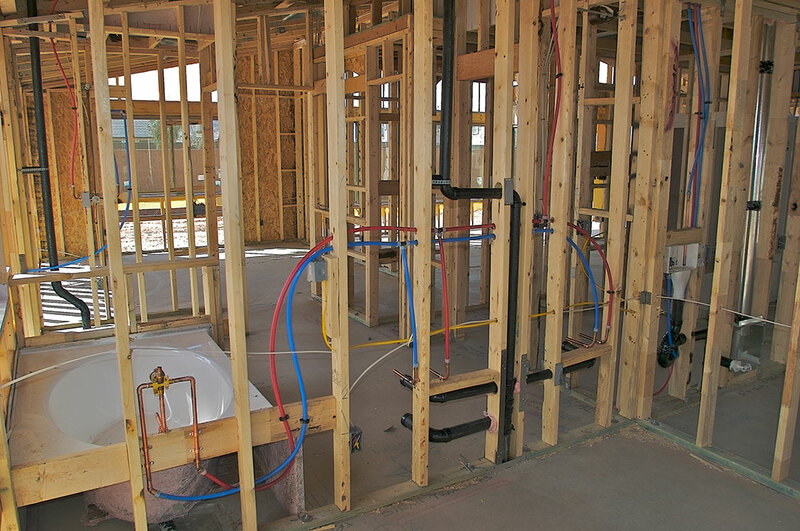 For many reasons, it’s advantageous to have a knowledgeable company install the plumbing in your new building. Along with sizing and fitting the plumbing lines correctly, an experienced plumber can help out with repairs, maintenance, and diagnostics down the road. Quite often, companies that specialize in new construction plumbing in Henderson have experience working on new buildings of all sizes, regardless of whether they’re single-family homes or multi-unit apartments. A local plumber is also familiar with the local codes and knows how to outfit your structure’s plumbing accordingly. Since new construction plumbers work with buildings of all sizes, they can recommend the best pipe size and placement for your project. If your building requires sizes that are different from the norm, a company that offers superior plumbing Henderson can adjust the pipe size for a precise fit. At the end of plumbing installation, you’ll need to have a city official perform an inspection. 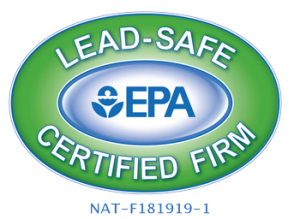 A certified new construction plumber will have the experience required to correctly install items like the water heater, which means you can get a water heater permit Henderson without a problem.